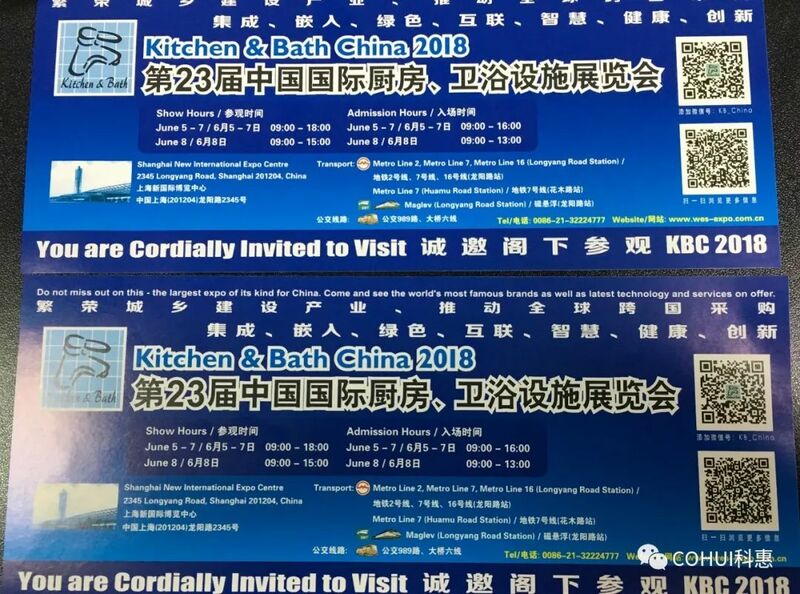 2018 Shanghai Kitchen and Bath Show---COHUI invites you to jointly "Wulin Events"
2018 Shanghai Kitchen and Bath Show, full name: 23rd China (Shanghai) International Kitchen and Bathroom Facilities Exhibition in 2018, is the largest and most influential international kitchen and bathroom exhibition in Asia after Milan Exhibition, known as China "Bathroom Oscar" is not only the "wind vane" and "barometer" of the domestic kitchen and toilet industry, but also the channel for domestic and foreign trade of Chinese kitchen and bathroom products, and the preferred procurement platform for international kitchen and bathroom products buyers. It plays an important role in the industry. The influence. The industry "Heroes" gathered here, each of the "Wulin" is the best. Kehui invites you to jointly discuss the "Wulin Events." 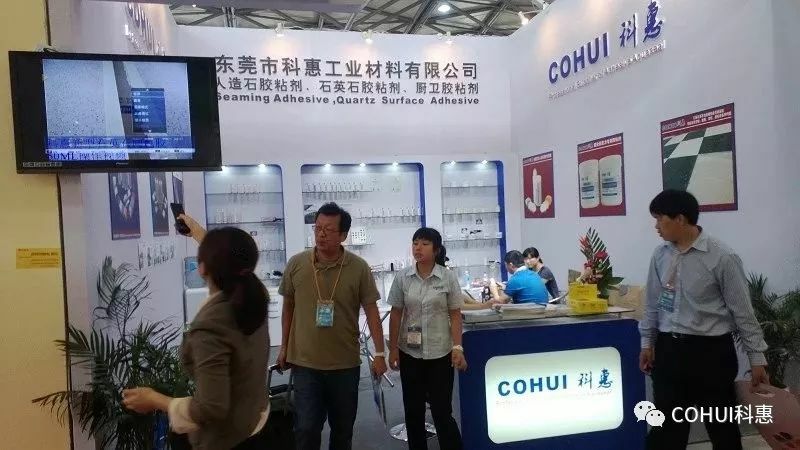 Weapon 1: Artificial stone (quartz stone) connecting glue COHUI ADHESIVE is currently the only one in China that is in line with the international artificial stone (quartz stone) connecting adhesive technology and has the artificial stone (quartz stone) professional adhesive production research and development technology and testing standards. Business. 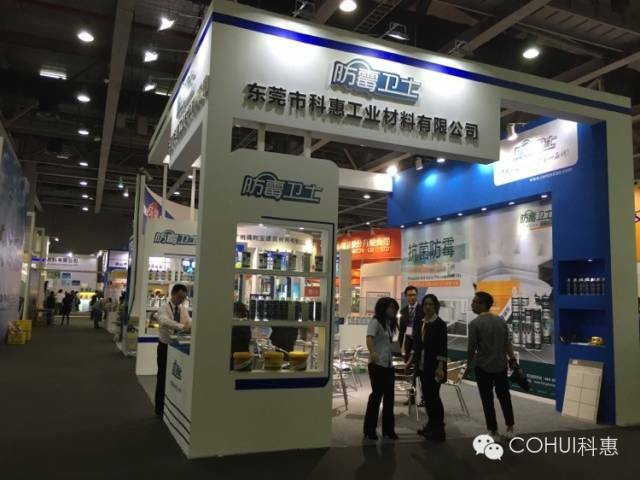 COHUI SEAMING ADHESIVE has obtained a number of domestic and foreign certifications. 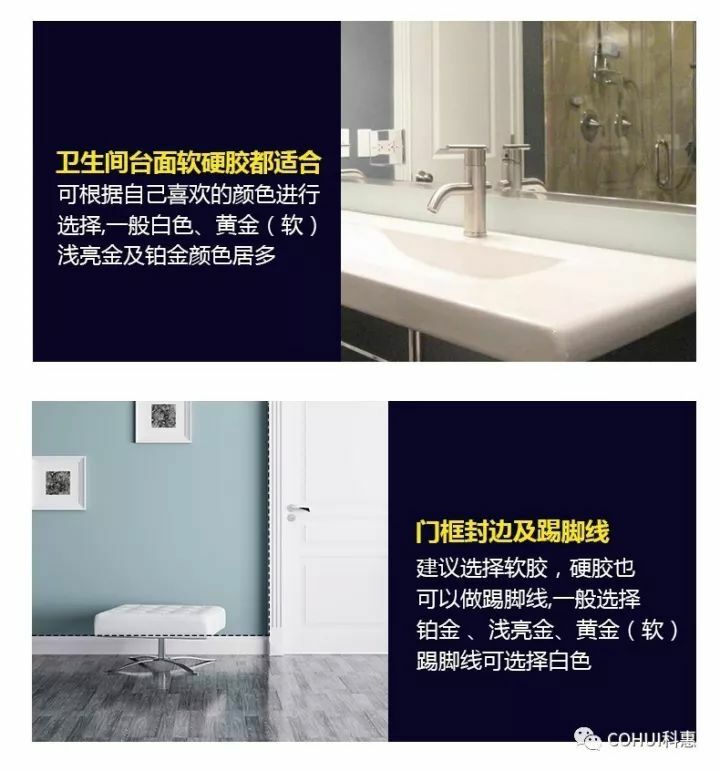 The products are exported to more than 30 countries and have been recognized by heavyweight customers such as Corian, Staron, LG Hi-macs, Silestone, Oppein, Golden Home, etc., and have long-term cooperation with them. Customer trust. 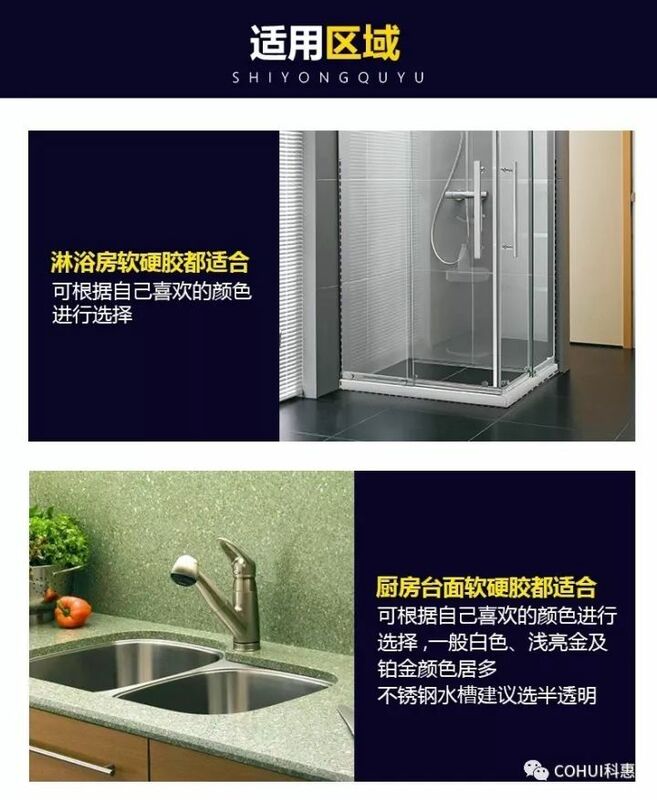 And won the "China's artificial stone industry best (top" original accessories brand" issued by the China Artificial Stone Association. 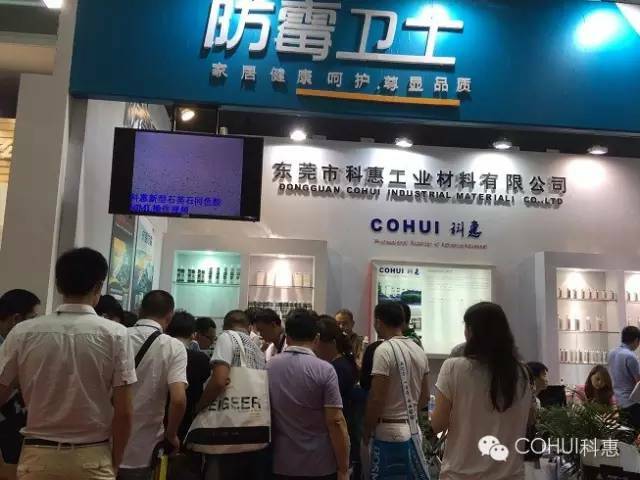 COHUI SEAMING ADHESIVE has also witnessed the development of artificial stone and quartz stone in China. Whether it is a family home or a commercial center, the designers have an unparalleled design. 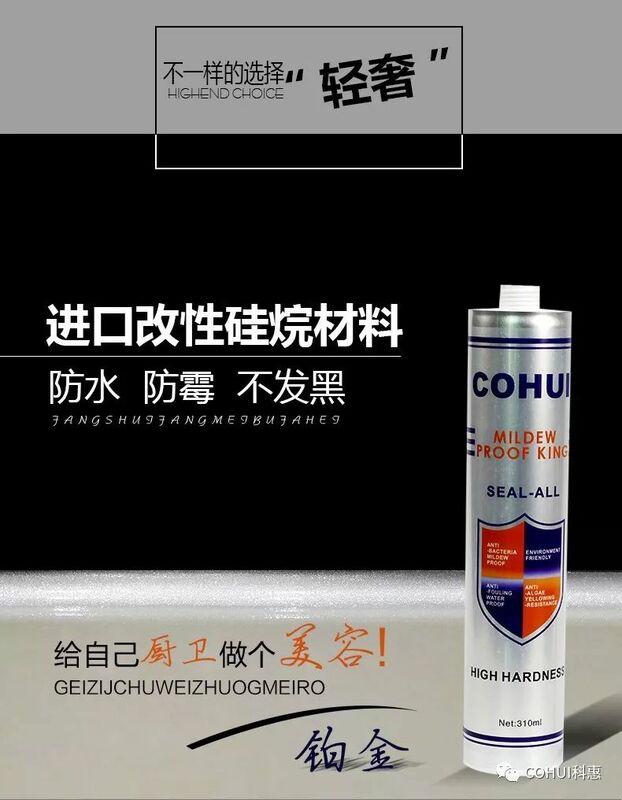 After the bonding of COHUI ADHESIVE, these novel architectural styles are perfectly presented in the public view. . 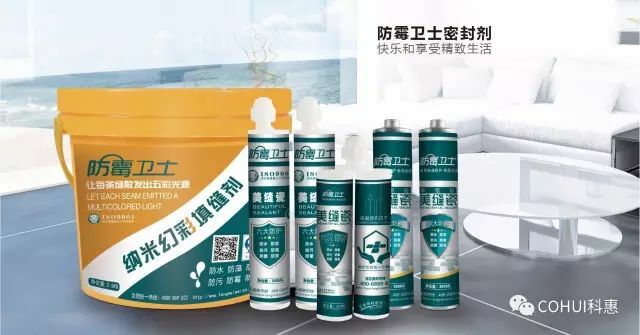 Weapon 2: Anti-Moldware Guardian Sewing Ceramics COHUI ADHESIVE's anti-mold Guardian Sewing Porcelain is a new type of polymer nano-material that is antibacterial, anti-mild, anti-fouling and waterproof. After curing, it exhibits ceramic glaze gloss, hardness and brightness. 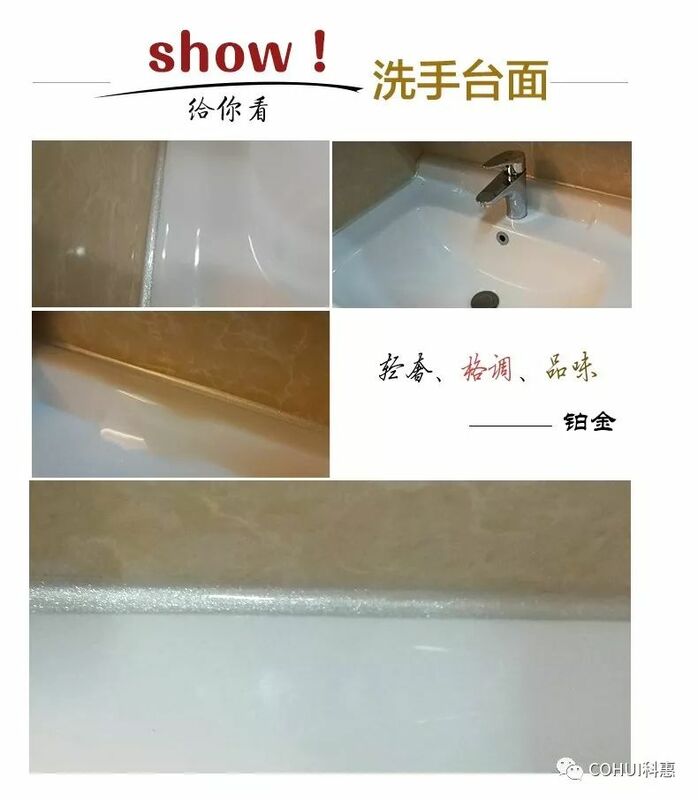 It can be compared with ceramics, built-in antibacterial and anti-mold factor, completely solve the problem of easy suction, mold and blackening caused by glass glue and caulking agent used in home dead angle. Arouse the beauty of the decoration industry. Relying on the company's strong strength, the anti-mold guards have set up service outlets in more than 30 regions across the country, with nearly 100 dealer teams. The anti-mold guards have a complete online and offline one-stop service system, no matter where you are. 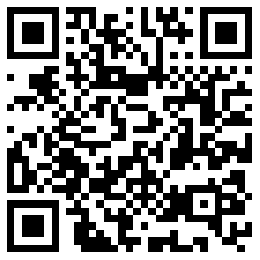 Orders, we can provide fast, quality service. 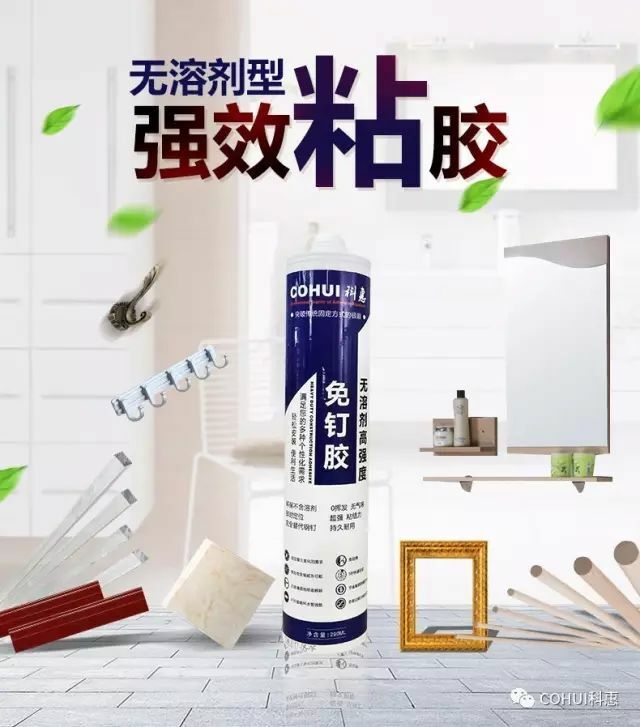 Weapon III: Anti-Mold King Sealant Anti-Molding King Sealant is a new generation of products successfully launched by COHUI ADHESIVE, which retains the construction convenience of one-component adhesive and the hardness and gloss of two-component adhesive. Caused a revolution, won the praise of the market. 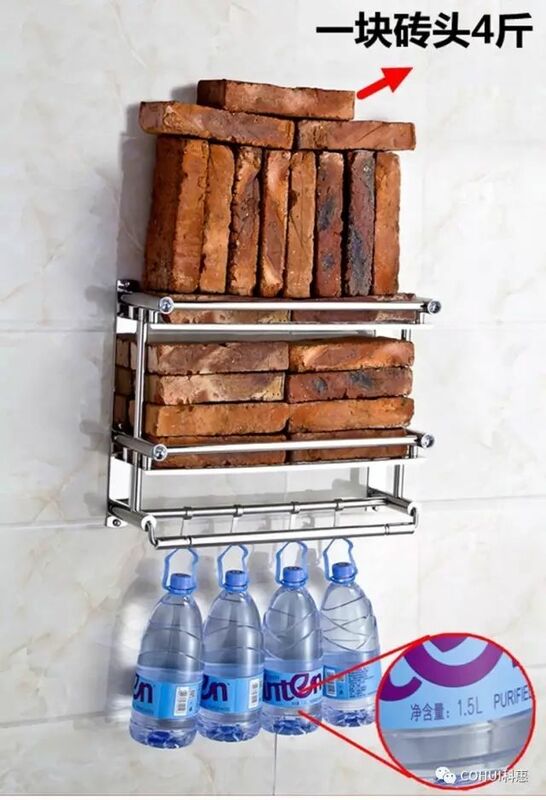 This product is developed by the company's unique functional technology. 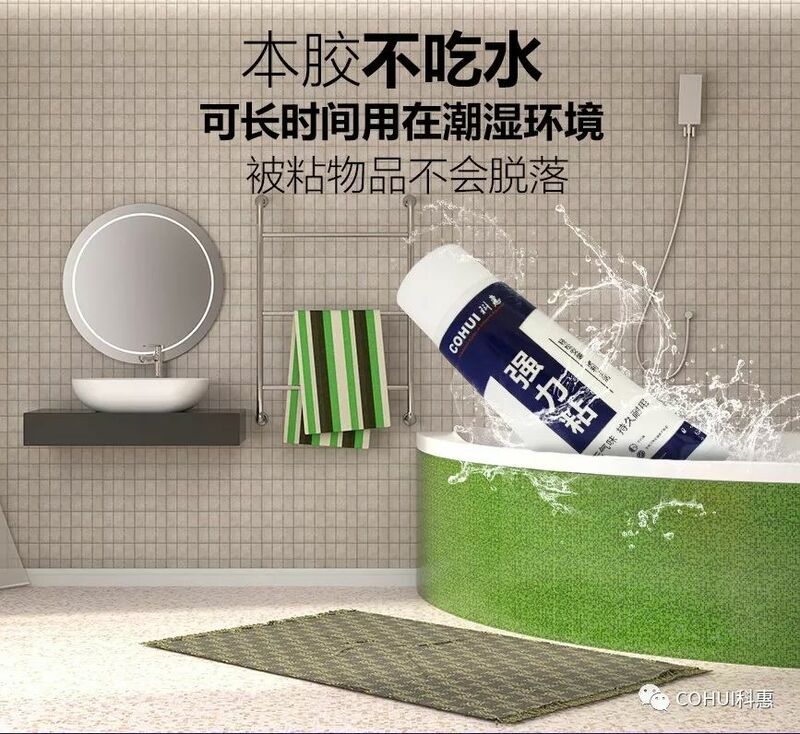 It is a structural mildew-proof adhesive that is quickly positioned at room temperature. It has a very high thixotropic index and does not sag. 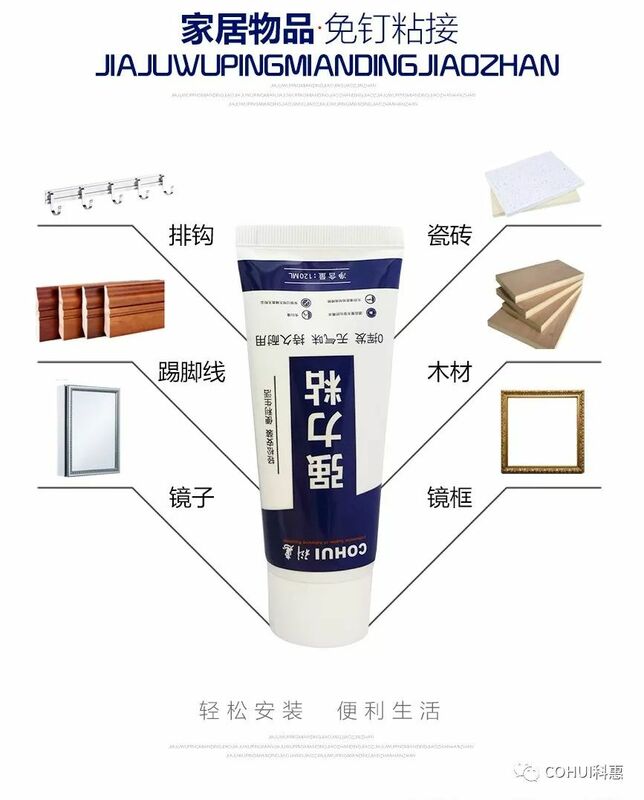 It is suitable for façade construction and filling gaps. It is 100% fully cured. Does not contain any solvent, grade 0 mildew and so on. 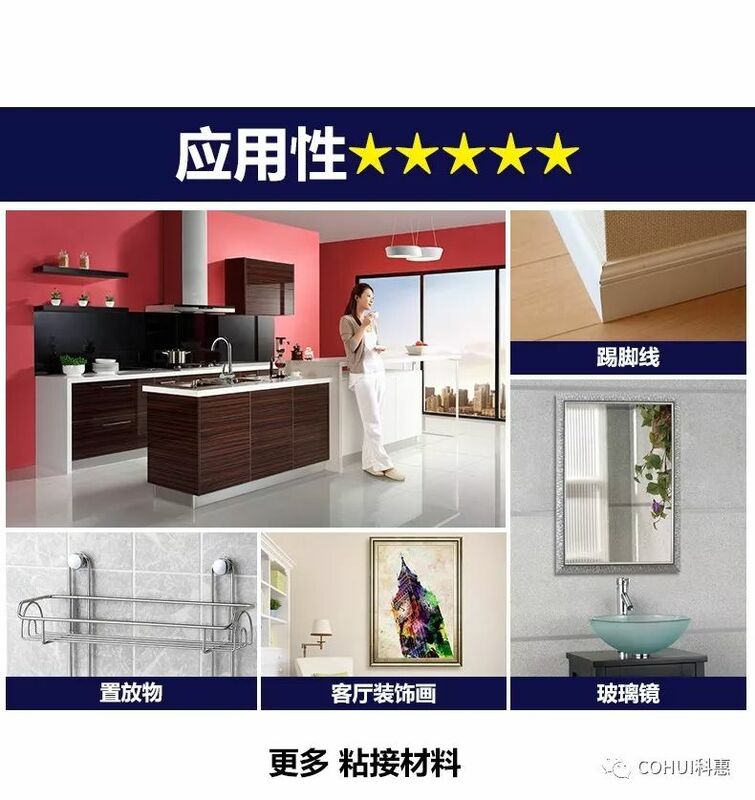 It is the best companion for the installation of cabinets, bathrooms, shower rooms and other products. 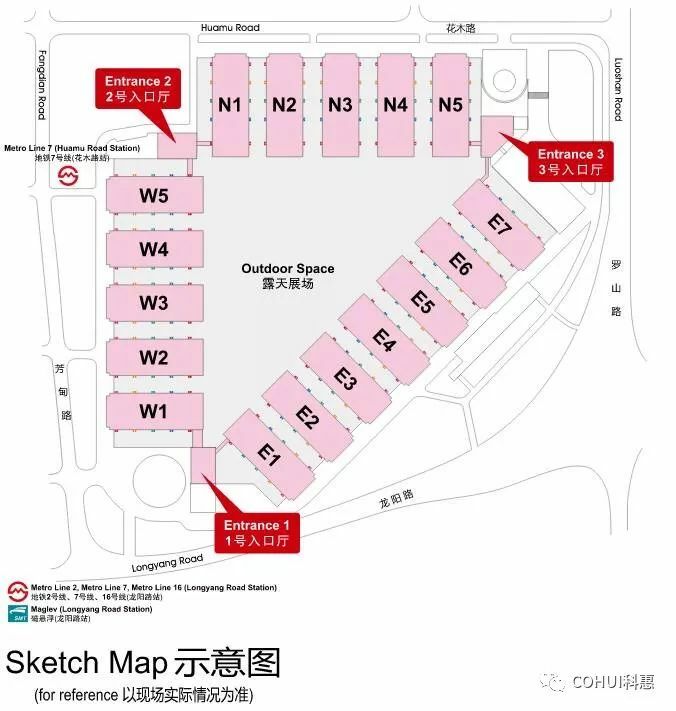 This product is the killing weapon of COHUI. You can understand it when you look at the picture. Needless to say! We will only introduce the above weapons for the time being. This year, there are still secret weapons waiting for you to experience it yourself! 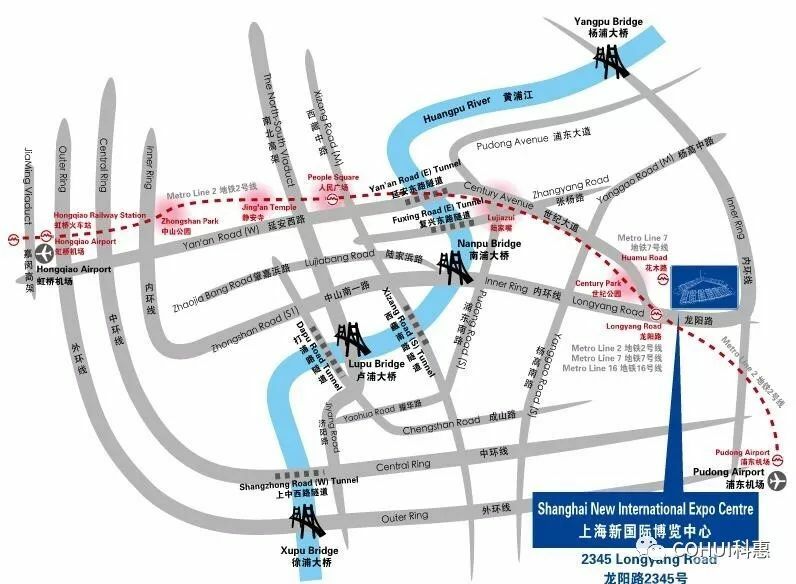 What are the characteristics of this year's Shanghai Kitchen and Bath Show? What kind of development trend is revealed? Invite you to sweep the museum and find the answer! 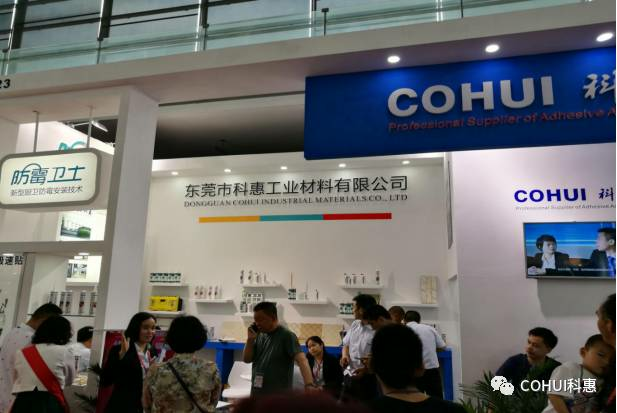 COHUI participated in the writing of the "Bathtub" standard already released and implemented. Copyright 2018 © COHUIADHESIVE .All Rights Reserved.